Linking our conscious and subconscious minds is Numero Uno when it comes to creating our preferred reality. 4. Commit to action. Motion creates the self, so you must take action from the perspective of having the new belief. 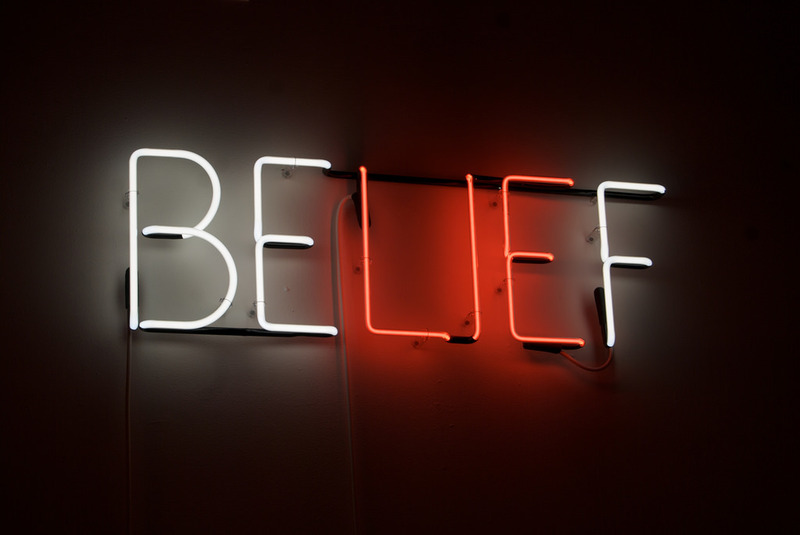 Ask yourself, “What would someone with this belief do?” Consider how they’d carry themselves, how they’d write an email, how they’d go after what they want etc. In taking action from the standpoint of the new belief, life changes around you. Even if the action you take doesn’t directly create the result you desire, it doesn’t matter: Action creates the self. You’re taking action to prove your belief to yourself and the universe, and to create the vibrational atmosphere for what you want to manifest. The universe will yield to you in the most compatible way your desire, you just have to believe. First you create your beliefs, and then your beliefs create you. Create the new belief, trust in the new belief, and act like you trust the new belief, taking action from your new awareness and perspective. Acclaimed psychic and astrologer, Joshua MacGuire (AKA "Joshua the Psychic") uses astrology, energy, and Law of Attraction to help individuals, groups and companies make a difference within themselves and the world at large.